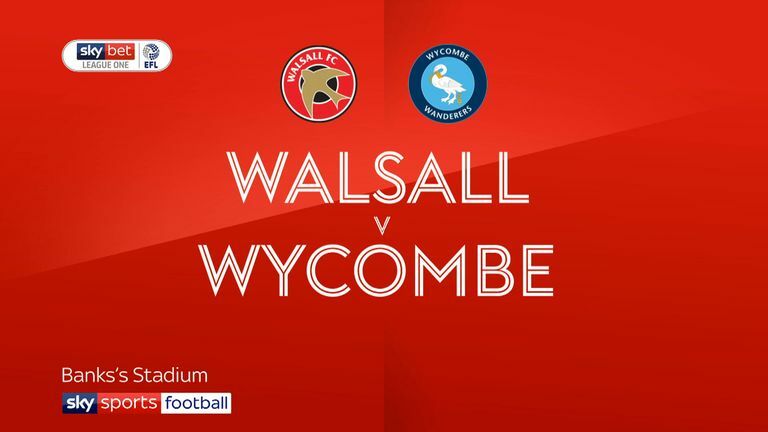 Walsall saw off a late Wycombe fightback to triumph 3-2 and record a first home league win since August. After two first-half goals for the hosts, it looked like it would be a straightforward win before a chaotic final 10 minutes. 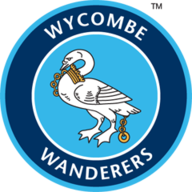 Luke Leahy put through his own net to offer Wycombe some hope in the 80th minute, but those hopes appeared to be dashed when Dominic Gape scored an own goal of his own just four minutes later. Scott Kashket missed from the spot in the 92nd minute as his effort was saved by Liam Roberts, but Alex Samuel followed it up to make it 3-2 before a manic final three minutes. 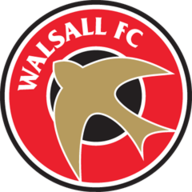 However it was Walsall who were triumphant, holding out to claim the three points. They were fortunate not to be behind in the first half as Craig Mackail-Smith and Paris Cowan-Hall missed good chances. They led against the run of play as Connor Ronan's teasing free-kick was headed home by Cook, and Isaiah Osbourne slotted home after Ryan Allsop had saved from Kane Wilson. It all led to a frantic finish to the game as Leahy lobbed his own keeper under pressure, before George Dobson's cross went in off Gape and Samuel added another in the late drama.